Home / Events / I Could Have Danced All Night! 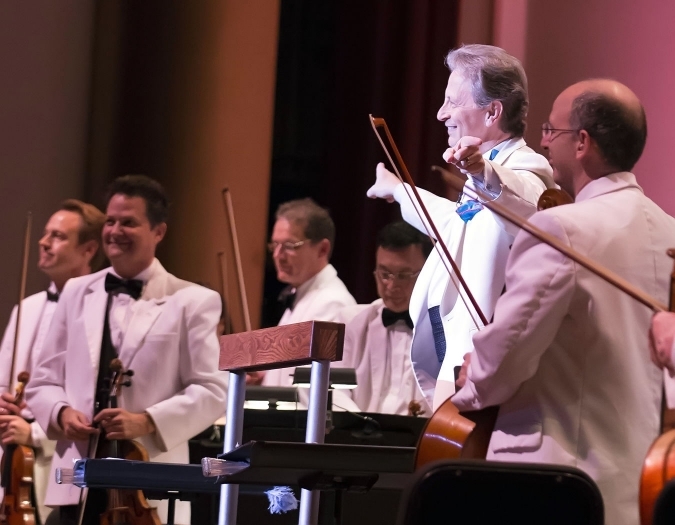 The Naples Philharmonic salutes these Broadway legends with show-stopping tunes from their classic musicals, including My Fair Lady, Camelot and Brigadoon. 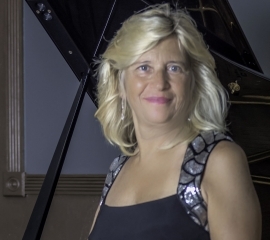 The Naples Philharmonic Pops series is generously endowed by Mike and Anne Armstrong. Jack Everly’s appearance as Principal Pops Conductor has been generously endowed by John W. & Jeanne Rowe. 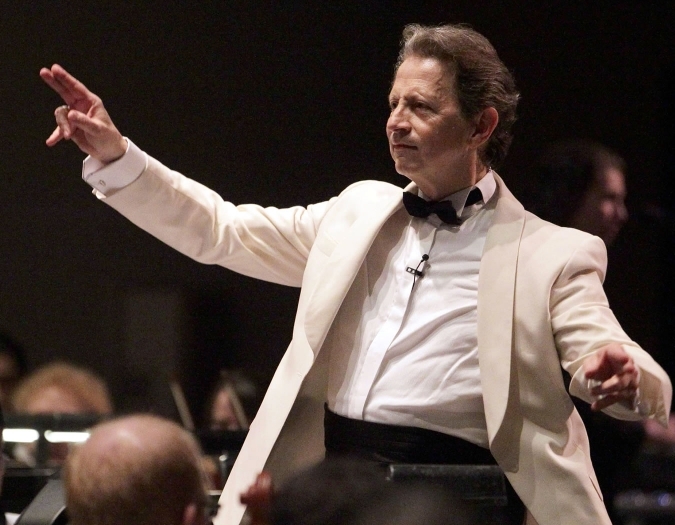 Jack Everly is the Principal Pops Conductor of the Naples Philharmonic Orchestra, the Indianapolis and Baltimore Symphony Orchestras and the National Arts Centre Orchestra (Ottawa). 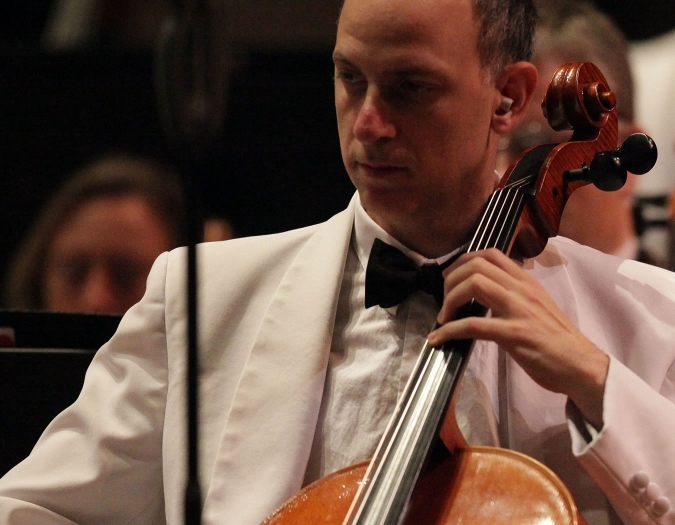 He has conducted the Los Angeles Philharmonic at the Hollywood Bowl, The New York Pops at Carnegie Hall, the San Francisco Symphony and numerous appearances with The Cleveland Orchestra at Blossom Music Center. 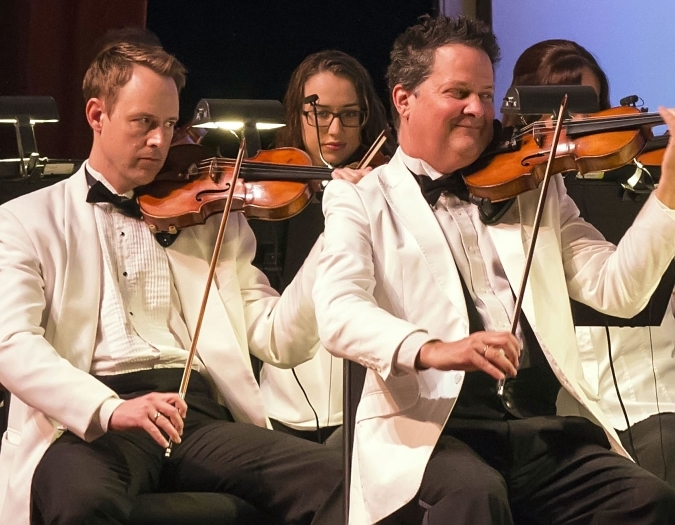 Jack will conduct over 90 performances in more than 22 North American cities this season. 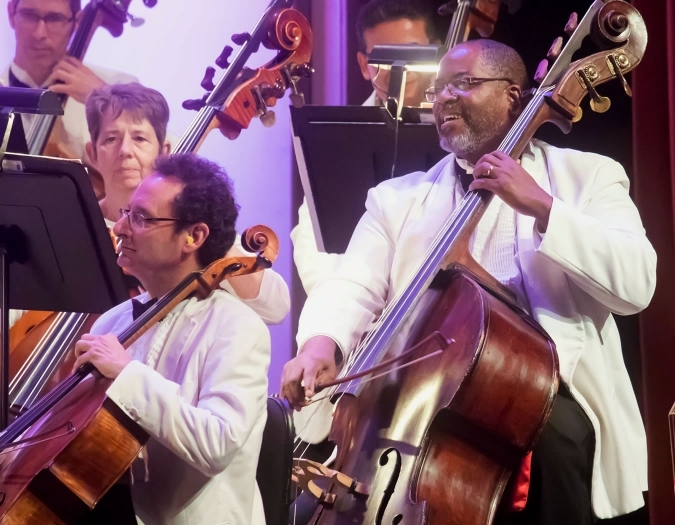 As Music Director of the National Memorial Day Concert and A Capitol Fourth on PBS, Jack proudly leads the National Symphony Orchestra in these patriotic celebrations on the National Mall, attracting hundreds of thousands of attendees on the lawn and reaching millions of viewers annually. Originally appointed by Mikhail Baryshnikov, Jack was conductor of the American Ballet Theatre for 14 years, where he served as Music Director. In addition to his ABT tenure, he teamed with Marvin Hamlisch on Broadway shows that Hamlisch scored. He conducted Carol Channing hundreds of times in two separate Broadway productions of Hello, Dolly!. A graduate of the Jacobs School of Music at Indiana University, Jack is a recipient of the 2015 Indiana Historical Society Living Legends Award and holds an Honorary Doctor of Arts degree from Franklin College in his home state of Indiana. He is a proud resident of the Indianapolis community and when not on the podium you can find him at home with his family — which includes Max the wonder dog.